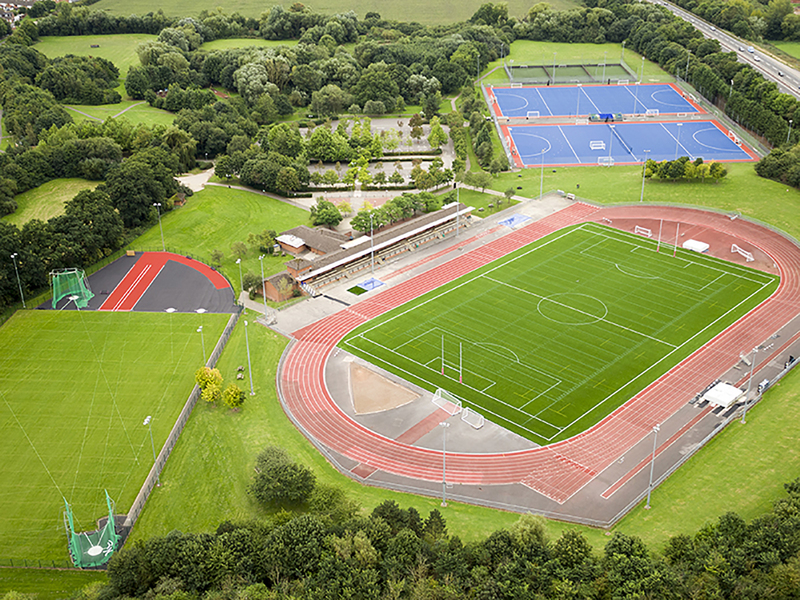 In 2014 Abingdon School formally took over the day to day operational and maintenance management of Tilsley Sports Park, Abingdon, on behalf of the local authority – Vale of White Horse District Council. 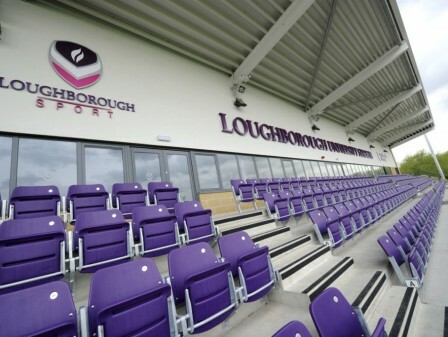 Since then the school has undertaken a full programme of improvement and investment including a new 4G artificial sports surface and dedicated throws area (Watson Batty), as well as the refurbishment of the facility’s social facilities. Tilsley Park now provides some of the best sporting facilities in the region for a variety of clubs and organisations including for rugby, athletics, hockey and football. 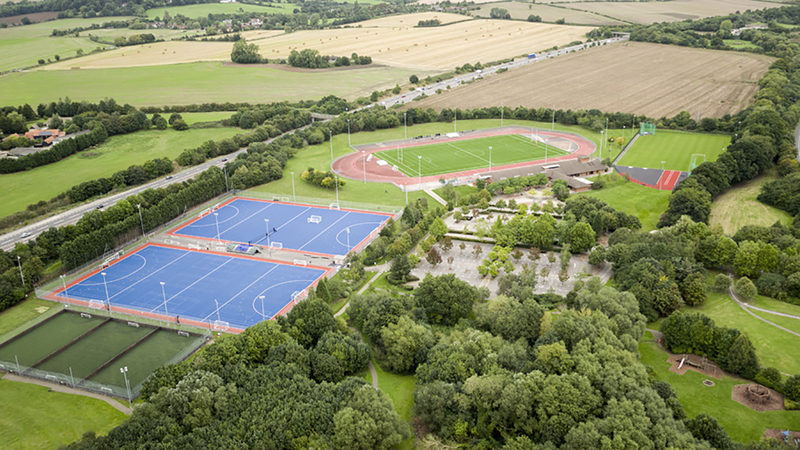 Watson Batty Architects were appointed in late 2016 to lead a sports campus masterplanning / feasibility design exercise. 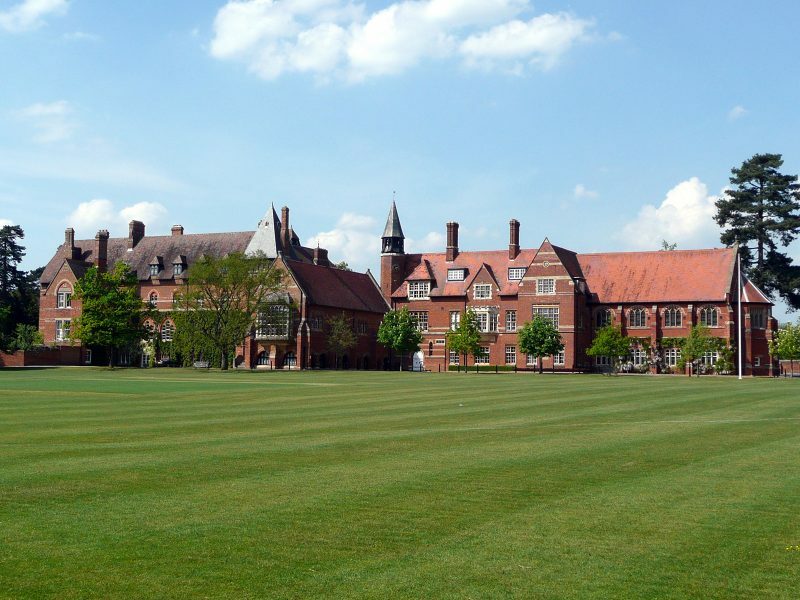 The School now wishes to further develop the site. 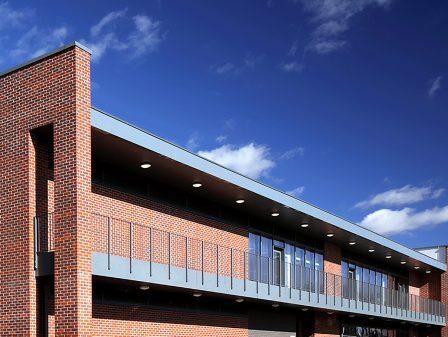 One of the main drivers of further development is to improve the School’s provision of its excellent sporting facilities generally but also to improve the financial performance of the site by increasing revenue from usage by the local community and other schools. 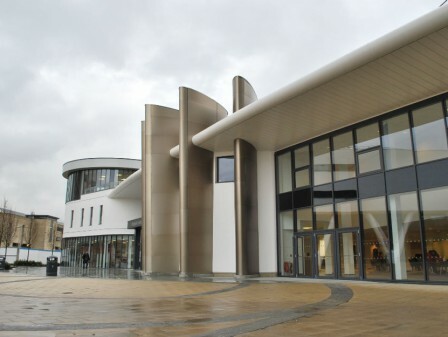 Our work with the School’s project team has resulted in the delivery of a detailed and costed feasibility report illustrating a phased development approach. 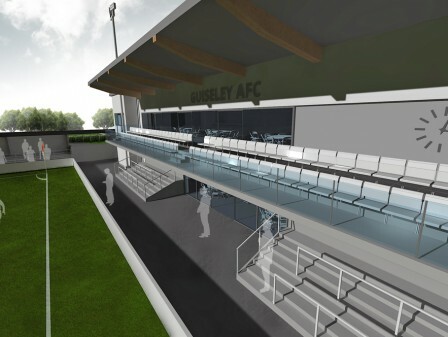 Including new artificial sports pitches and proposed (phased) extensions to the existing building complex. 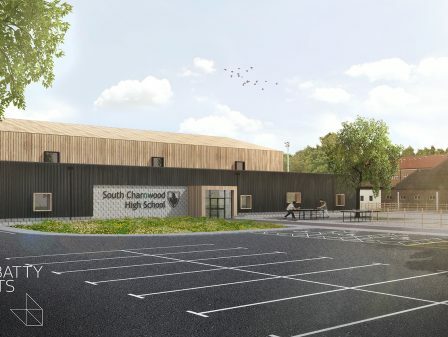 Facilities to include reconfigured team changing rooms, new entrance/reception, new café, new fitness suite, additional multi-purpose studios (including hospitality functionality) and a new shared 3 tennis / 2 netball court sized sports hall with dedicated spectating areas.